long as you don&#39;t get distracted by the narcissistic side of social media which really doesn&#39;t help you but can often feel like the most important part. And by that I mean collecting likes and followers all of the above. Flourish: [00:00:47] Thank you so much for making yourself available to us. persistent for being patient. Great questions. I really appreciate your time. media for their business as entrepreneurs or as a career. Shannon Boodram: [00:02:14] Oh yeah. and different but at the same time I don&#39;t feel like I have never been this position before. It&#39;s just my first time doing it with the same people each week after week. Flourish: [00:03:11] And what can viewers expect to get from your show? Shannon Boodram: [00:03:15] I hope it&#39;s entertaining for people. three reasons. Again it&#39;s voyeurism. Learn about yourself. secretly always wanted to be. Media to be able to find you? like the greatest compliment of my work. year it&#39;s February 16th and 17th. Up to Break Up? Where should they look? Flourish: [00:05:46] Thank you so much. 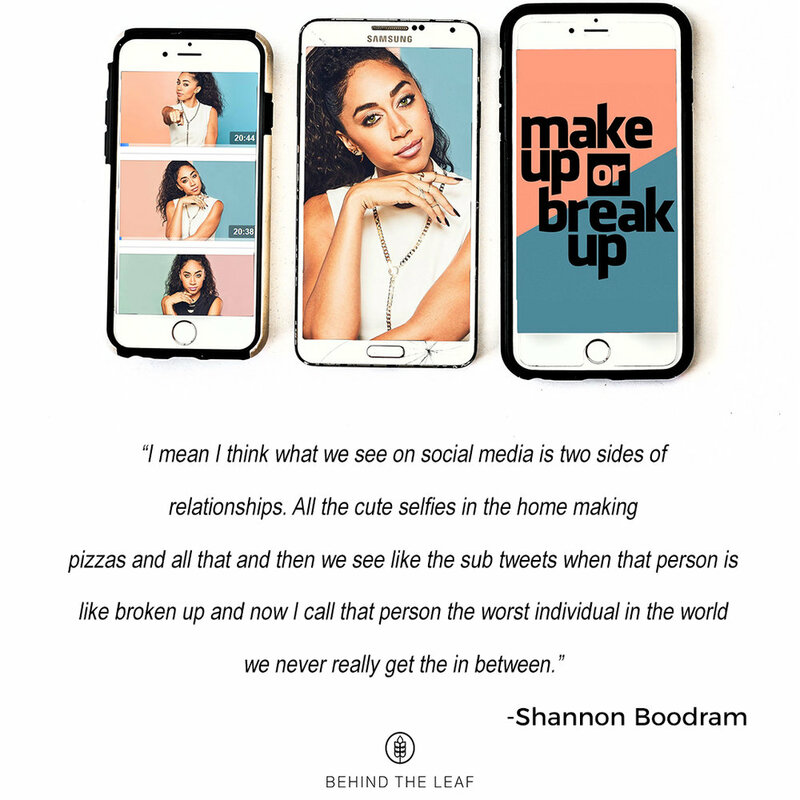 Shannon Boodram: [00:05:47] Thank you!